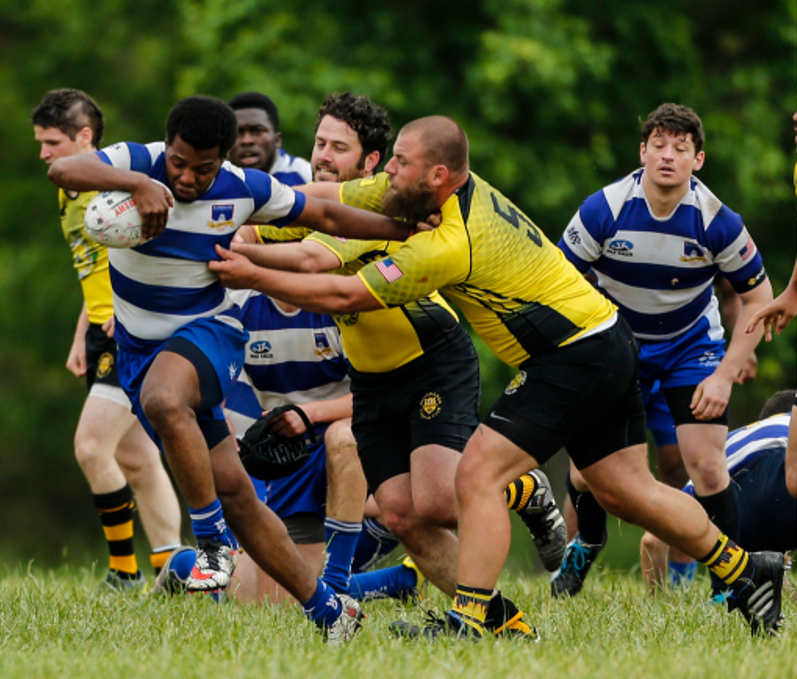 As the oldest club in the DC area, the Washington Rugby Football Club (WRFC) has furthered the sport of Rugby since 1963 through our men's team, youth program and foundation. 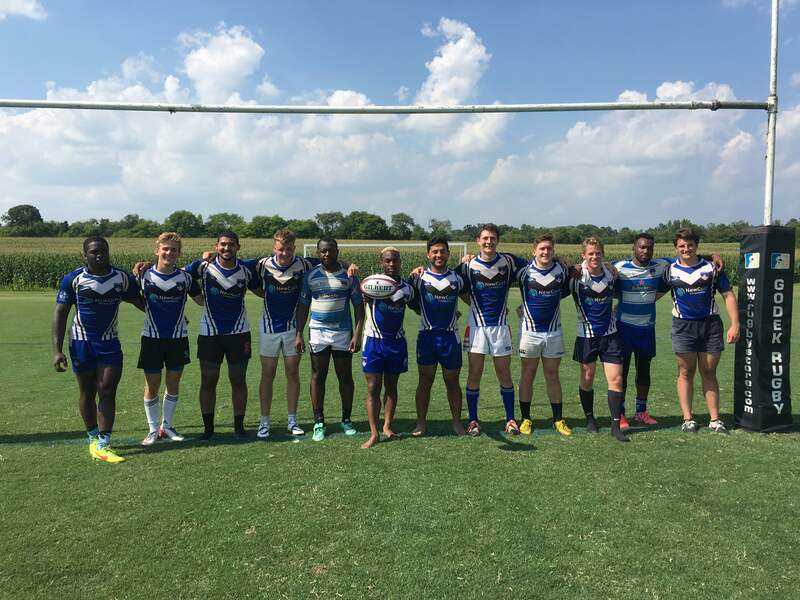 WRFC fields Division II 15s sides in the Fall and Spring, and Premier and Social 7s sides in the Summer. Practices are held in DC and are open to players of every experience level. For more information, visit our practice section and prospective player page. Click here for the full 2018-2019 schedule. If you would like to join our team next season, sign up or contact us to find out more information. WRFC practices twice a week at Model Secondary School for the Deaf on Gallaudet's Campus. It is near the NOMA-Gallaudet University metro station on the Red Line. We're preparing to kick off our spring campaign! Click here for more details. Email: info@washingtonrugbyclub.org for more information on practices. 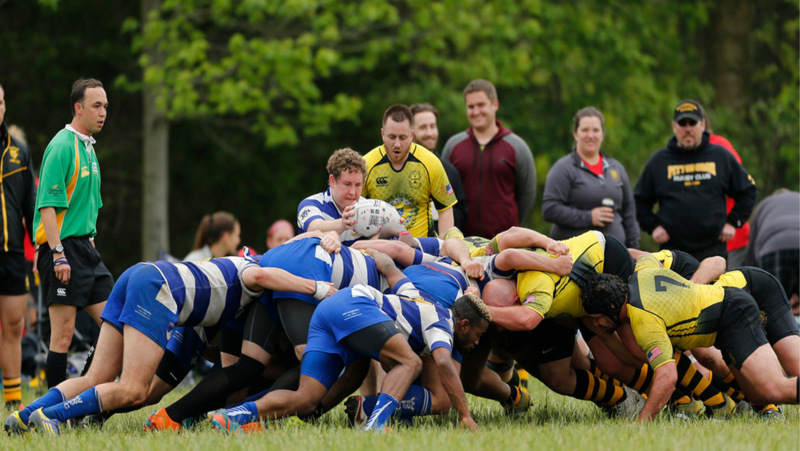 WRFC boast a full schedule with competitive games, social activities, networking opportunities, volunteer endeavors and much more. Games are held on Saturdays during the Fall, Summer and Spring seasons. All players are welcomed and can immediately play a role in our teams. Email: social@washingtonrugbyclub.org for more information upcoming social events. We are extremely grateful to our sponsors for their generous support throughout the year. If you are interested in sponsoring the club please email fundraising@washingtonrugbyclub.org. 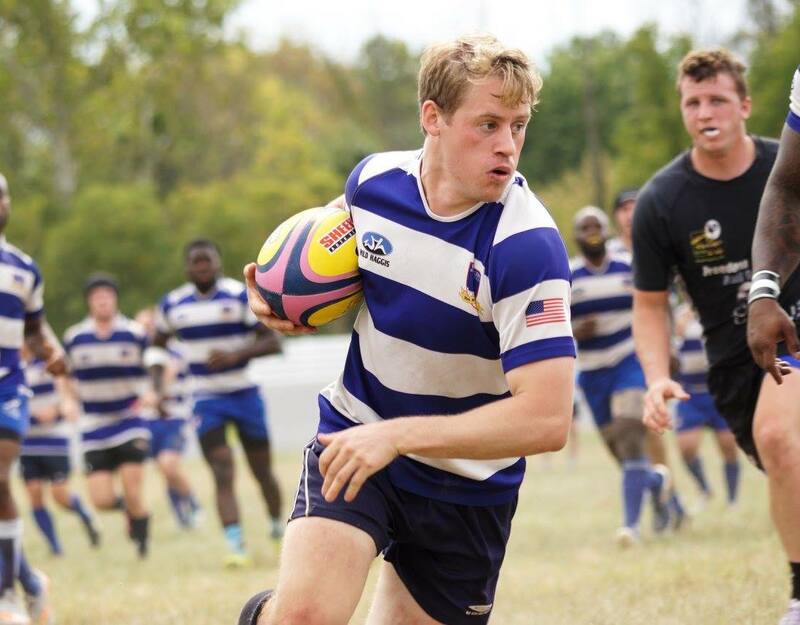 Please consider making a donation to the Washington DC Rugby Foundation to advance the sport of rugby in the DC Area. Or, if you shop on Amazon Smile, please consider adding us as your charity of choice.